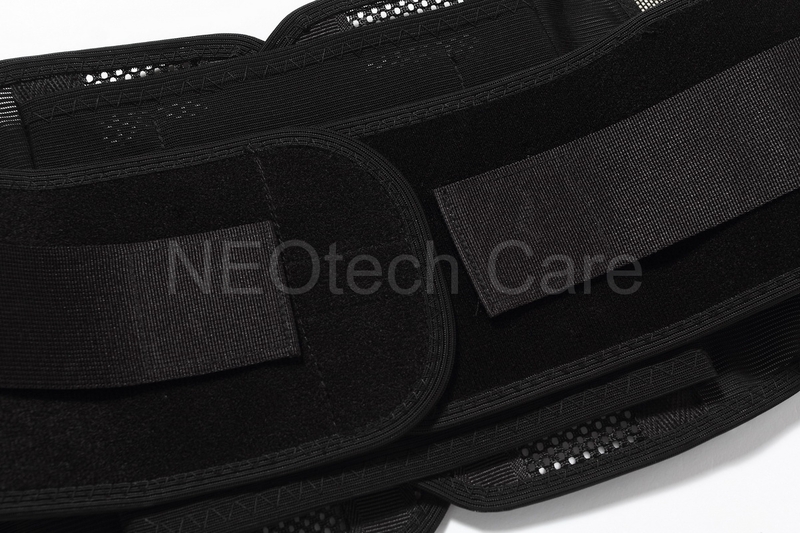 This super thin and highly breathable NEOtech Care (TM) lower back belt for women gives you the wanted support for your back while letting your skin breathe. It is possible to keep this belt for longer periods of time during work outs, exercise and in warmer environments. 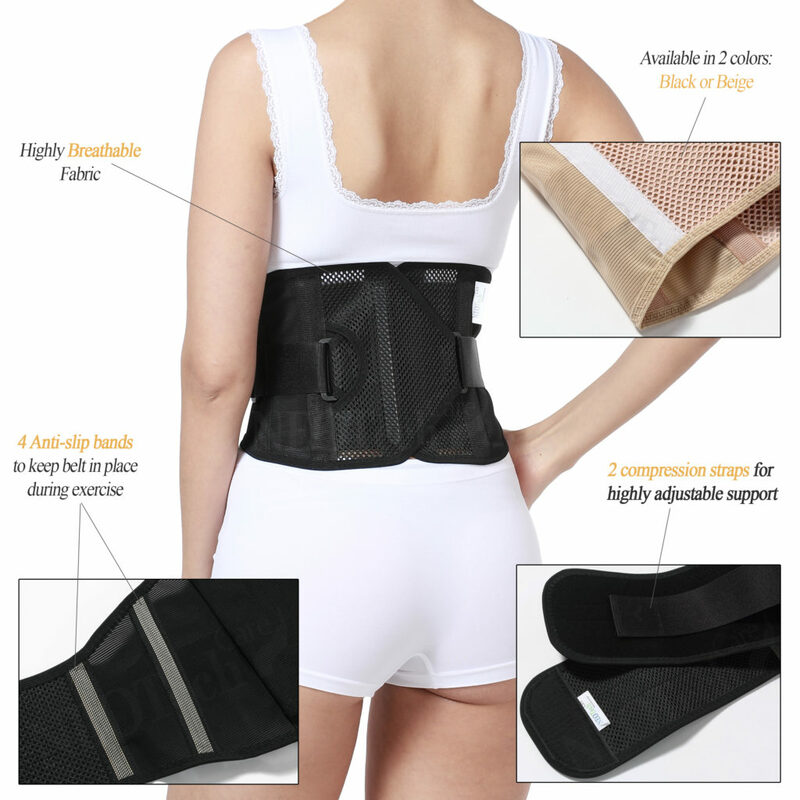 Available in two colors: black or beige.